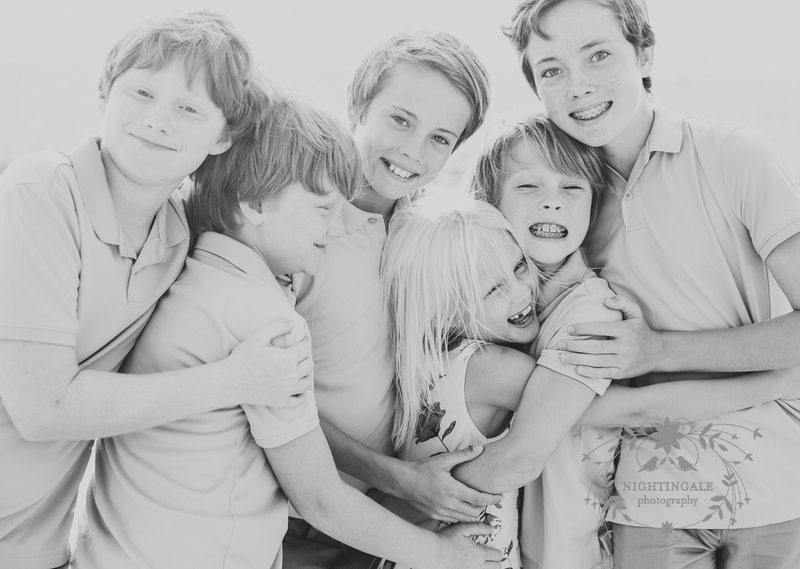 Getting together for a wonderful time at the beach or nature reserve creates a family memory. 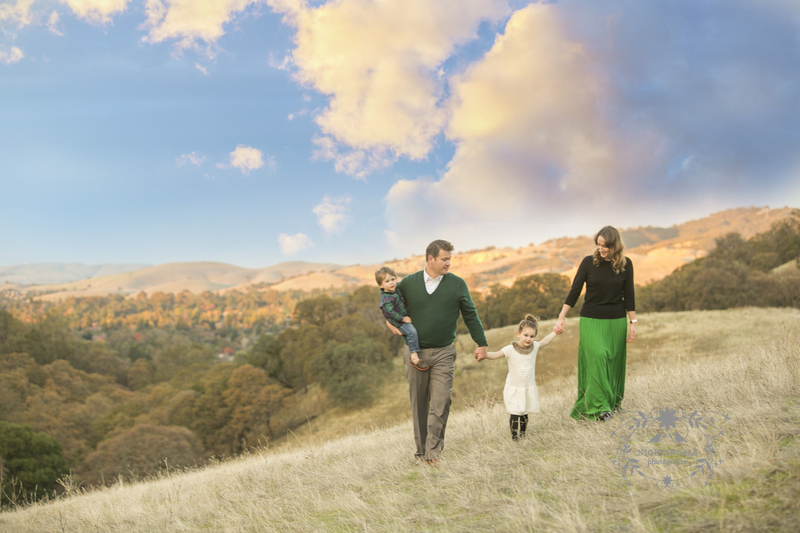 Add in professional portraits to celebrate who your family is today? Amazing. Past experiences form us into who we are today. 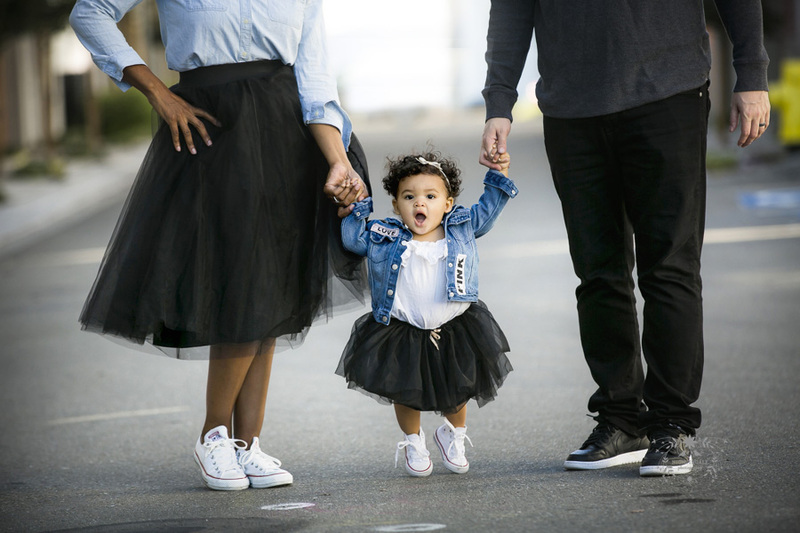 So often photos hearten us both emotionally and spiritually while restoring family bonds. Families grow and change for reasons such as marriage, birth, loved ones passing away, and others moving far away. Yearly photos capture these changes, creating a timeline of milestone events. During the holidays, the old photo albums come out and memories flood the room as relatives recount stories from their younger years. While at the time, you might not care about photos of you, your grandchildren and great grandchildren will be overjoyed that they have pictures of you to remember you by. Your children are changing fast. They can change so much in just a few months. 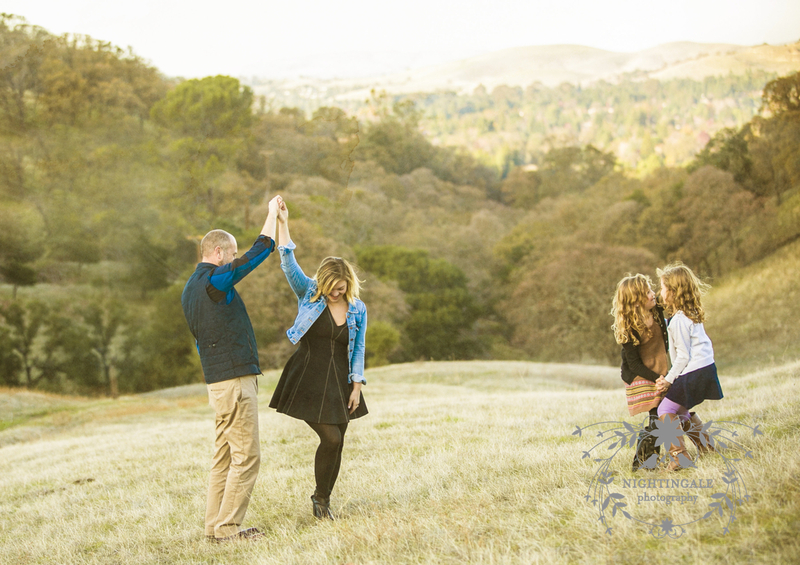 Documenting your family every year or even every few years can help show just how much you all are changing. 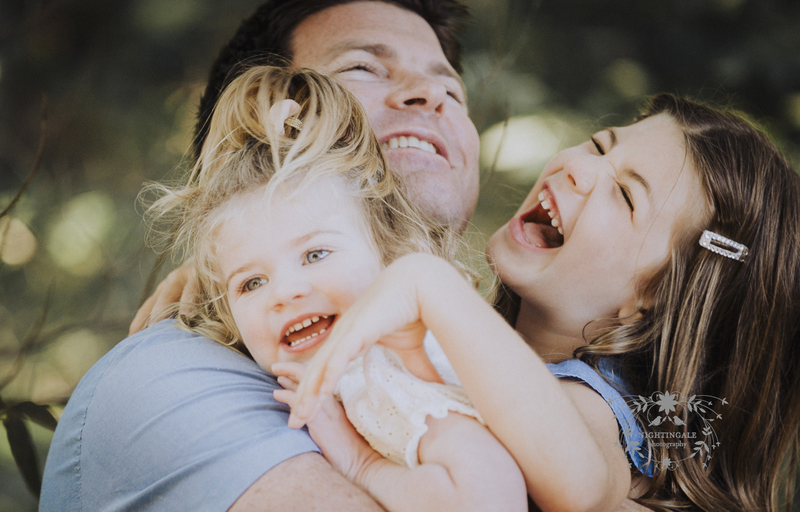 Whether you’re adding new family members, loosing teeth, getting braces and so much more, this can be captured in a beautiful professional way. Selfies happen daily, and we think we’re doing a great job documenting our lives, but in 10 years you won’t know where those photos are. It’s rare we think about having photos taken professionally. With the beautiful art products I offer, I can assure you that your portraits will last a lifetime. 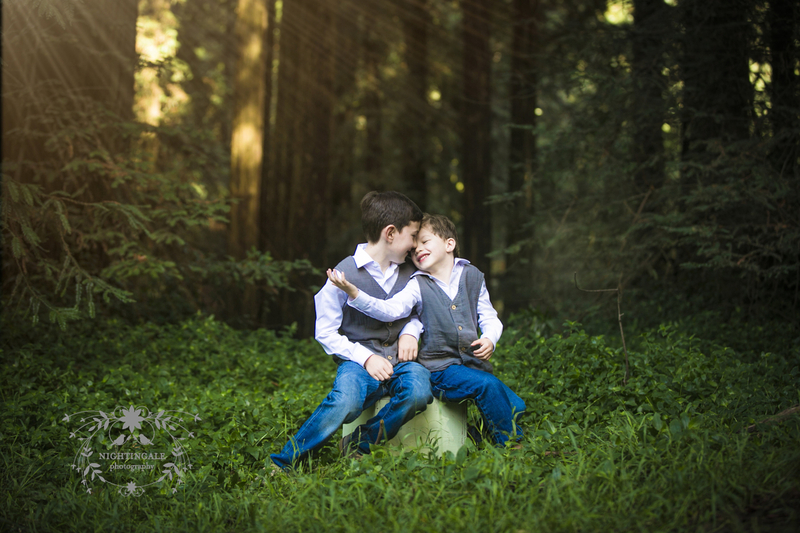 My favorite locations for family portraits in the Bay Area!